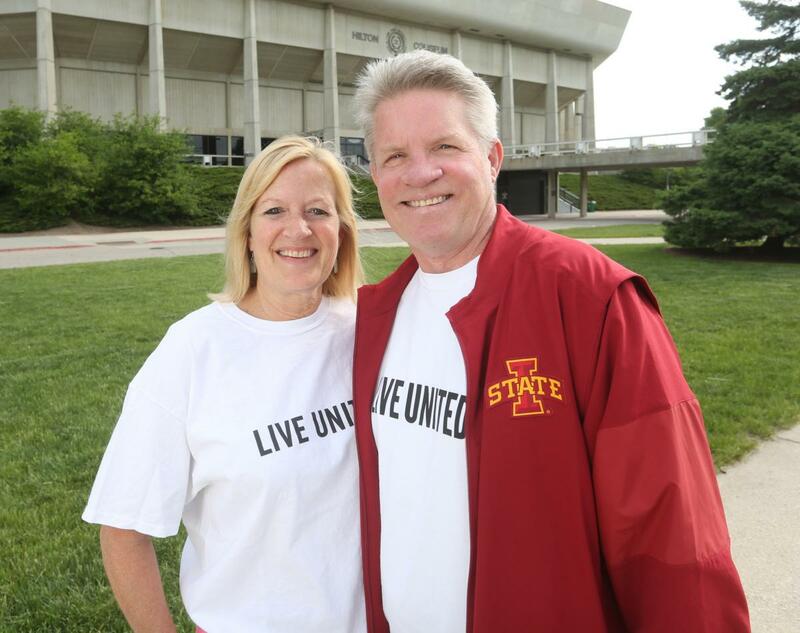 Volunteers are a huge part of United Way of Story County's work. Board members, campaign volunteers, program partners, event volunteers, and more are all important to United Way's vision of improving the quality of life for individuals and families in our community. While it would be impossible to recognize everyone who makes a difference, the names below give an idea of the many people who work/who have worked selflessly to make an impact in Story County. The table immediately following indicates board president, campaign chair and amount raised by year, and the award history table below lists the Wall of Fame, Spirit Award and Chair's Leadership honorees by year. The Wall of Fame award was started in 2000 to honor United Way of Story County annual campaign volunteers who have gone beyond the call of duty. The Spirit Award is given to an individual from a United Way of Story County partner agency (volunteer or staff, but not executive director) who has demonstrated exceptional dedication, professionalism, pride, and commitment to the spirit of United Way as well as a genuine desire to improve the quality of life for people who live and work in Story County. And the Chair’s Leadership Award is given to an individual who has demonstrated a history of great leadership and assistance in directing and shaping United Way.